Pop stardom occurs when the mainstream masses are aware of your name, face, likeness, and sometimes not even your music. The Weeknd has transcended into these heights over the last 18 months or so and has gone from mid level tours and an indie cred, to playing the Grammy’s, collabing with some of the top pop artists, guesting on top pop albums and dating one of the biggest young models in the game. So, how did he get here? It always comes down to the songs. If the songs are too avant-garde or artsy, they won’t crossover to the mainstream no matter how sick they may be. 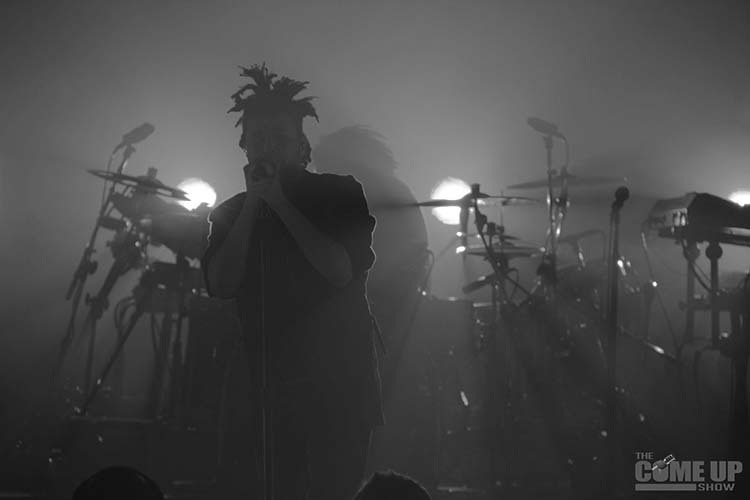 I saw The Weeknd open for Florence and the Machine in 2012 and he was mesmerizing. I had never heard of him prior and his performance was so captivating and cool, but he didn’t have those epic anthems or pop dance songs. He was still very much coming into his own. No doubt, he was aiming for the top charts and studied the sort of unspoken formula of making hits. His song, “Earned It” was featured in early 2015 in the gigantic feature “Fifty Shades of Grey” which was the first catapult for him. It showed off his sort of D’Angelo sexiness in his voice and his ethereal style, but it was just the first taste. After guesting on Ariana Grande’s track “Love Me Harder,” a little more of his raw grittiness came out. But, it wasn’t the big bang. When “Can’t Feel My Face” hit the radio in 2015, this kid had fully arrived. From the blatantly obvious Michael Jackson influences to the slick and sleek sonic production, you couldn’t help but hear this song everywhere you went. But it also made you know there was a new sheriff in town and he had a big ole sack of goods. There is still an indie quality to what Abel Tesfaye (his birth name) does. His lyrical content is not cookie cutter and simply catered to the mainstream. He has no shame in talking about drugs and perhaps, some reckless behavior, but it seems pretty authentic to who he is. The follow up singles to Face, “The Hills” and “In the Night” really take you into his world of late night cool parties and beautiful people. Yet, somehow you feel like there is a part of him that is still a shy introvert from Canada wondering how he got here. He got here and he will get wherever else he wants to, if he keeps making songs that hit the pulse of pop culture. He has absolutely achieved pop stardom. 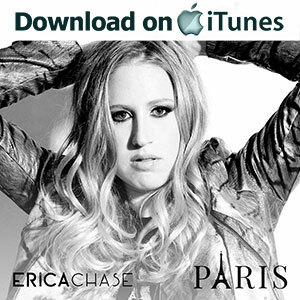 For more on me, head on over to my website and click here to watch my video for my single “Paris”. Thank you for the support and belief and always #chasedreams.